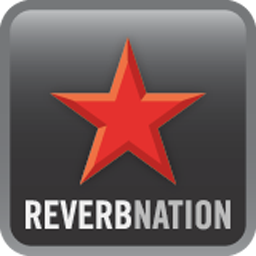 We now have a Superdudes profile on Reverbnation. Can’t get enough of us on social media? Well, we’ve just launched our Superdudes Google+ page Well, what are you waiting for, go and check it out!!! 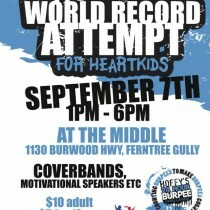 Superdudes will be part of the fun as we support the world burpee record attempt to raise money for HeartKids Come and join us! 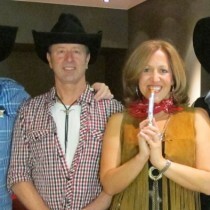 We had a fantastic Wild Wild West theme function at Crown’s Palladium ballroom for the 24th annual VPELA dinner. 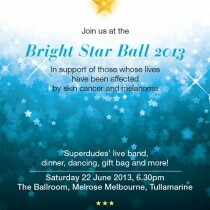 Special thanks to our Superdude-ette for the night, Maria on lead vocals.